Amazing maintenance free villa all on one level with Sunroom! 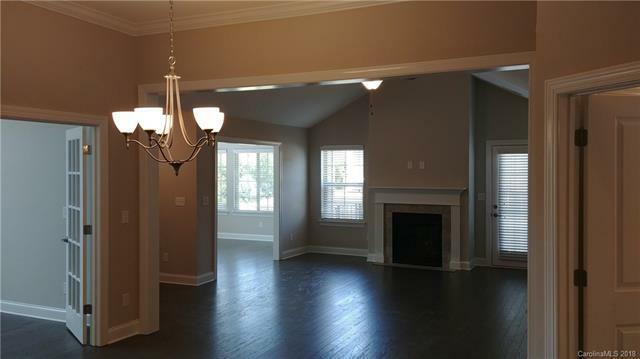 Vaulted ceilings throughout! 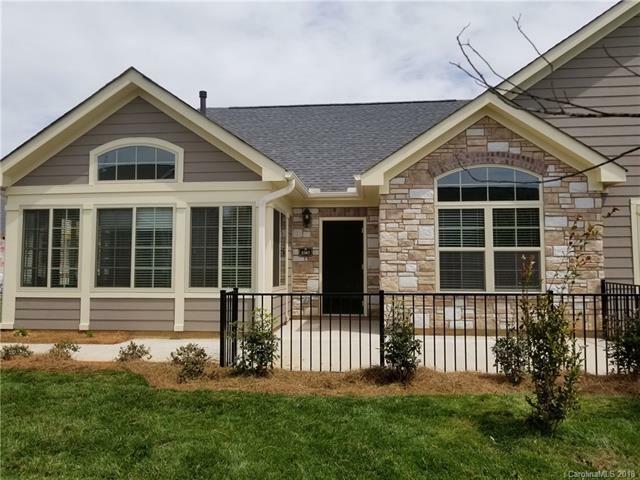 Granite countertops, stainless appliances, maple cabinets, hardwood kitchen, great room, dining, sunroom, PLUS FORMAL STUDY/FLEX SPACE!! 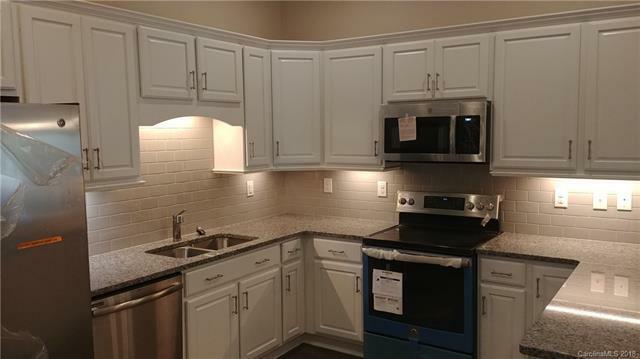 Upgraded carpet and pad bedrooms, tile bath floors, 2 car OVERSIZED garage, 2 LARGE patios, laundry room with extra storage room, walk in closets all in this new community across from Robinwood Lake! Pool, clubhouse, and fitness under construction!! 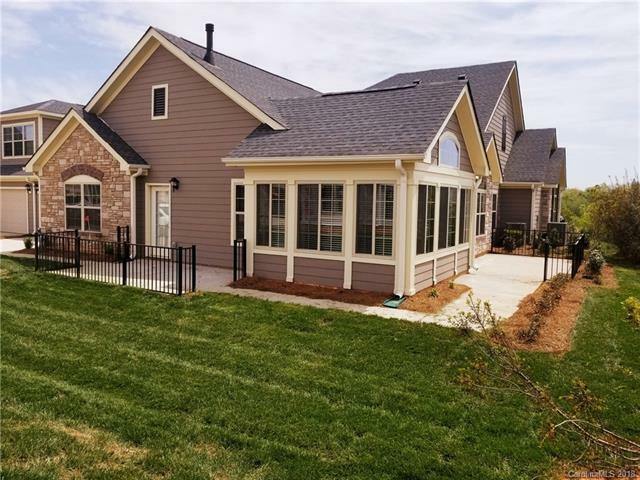 THIS VILLA IS COMPLETE AND MOVE IN READY!! UPGRADES GALORE! !